Family Faith on the Go! The week between Palm Sunday and Easter Sunday, Holy Week, is the most sacred time of year. 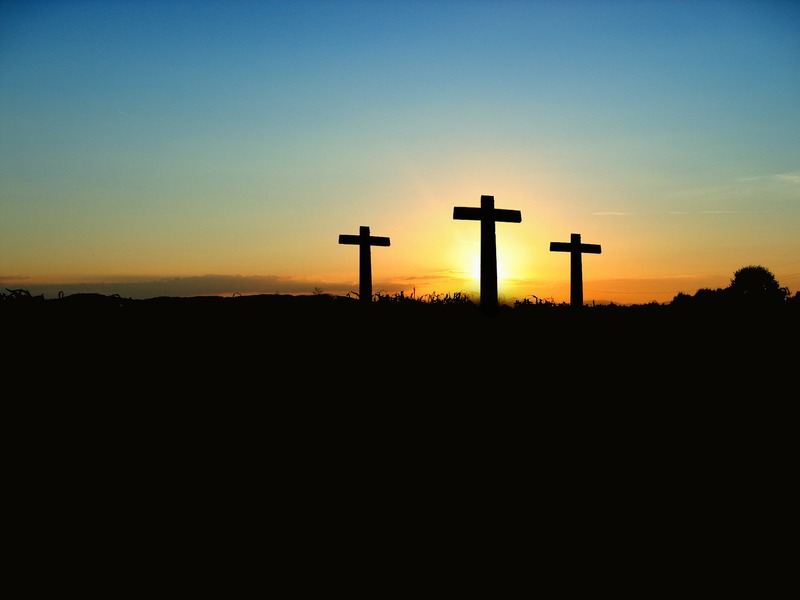 During this special time, we enter into the passion of Christ — his crucifixion, death and resurrection — through liturgical celebration and personal conversion. While the season of Lent is a very important time in the Church, it is helpful to remember that our Lenten practices (prayer, fasting and almsgiving) are meant as preparation for the three days of the Triduum. 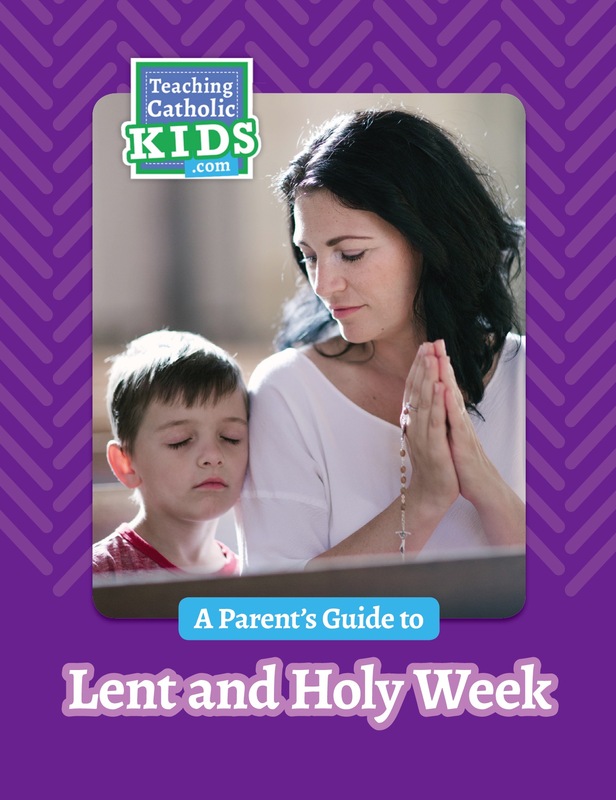 The most solemn week in the Church calendar, Holy Week is a time to contemplate, pray, attend your parish liturgies–and try to explain it all to your Catholic kids. This post has more activities and ideas from around the Teaching Catholic Kids and around the Catholic web. 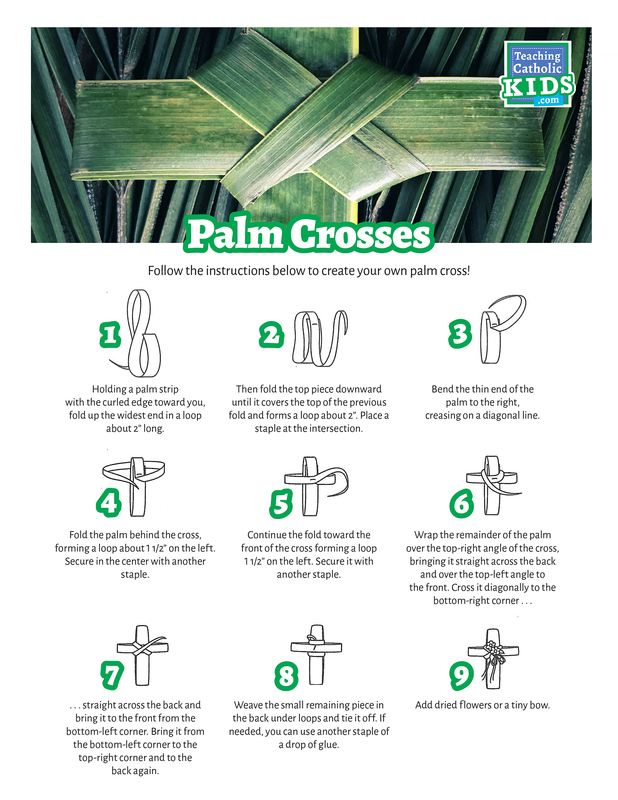 Download our instructions for folding a palm cross. 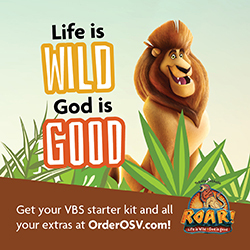 Since the early days of Christianity, the week beginning with Palm Sunday and ending at sundown on Easter has been a sacred time because it commemorates the passion, death and resurrection of Jesus Christ. 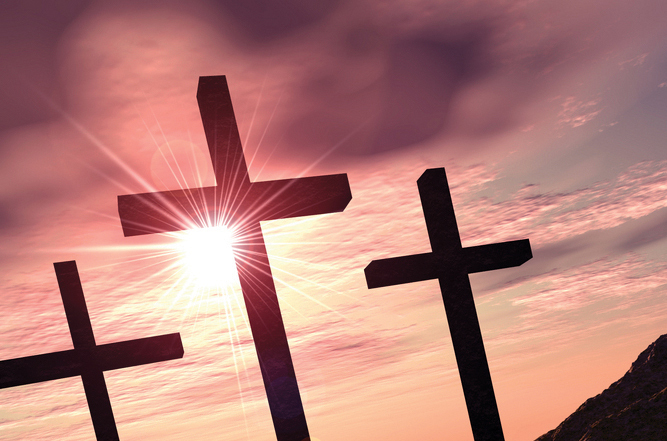 In today’s post you’ll find some faith-filled ideas to help you keep the holy in Holy Week. 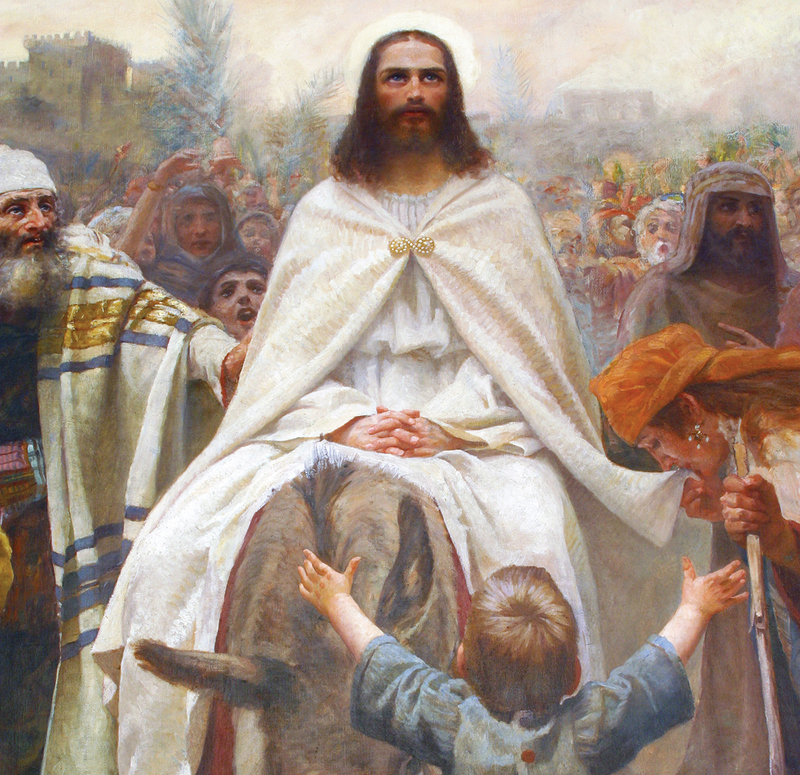 Palm Sunday, the Sunday before Easter, commemorates Jesus’ triumphal entry into Jerusalem to celebrate Passover before his death as recounted in the Gospels. In today’s post you’ll find explanations of the important Palm Sunday symbols to share with your Catholic kids.